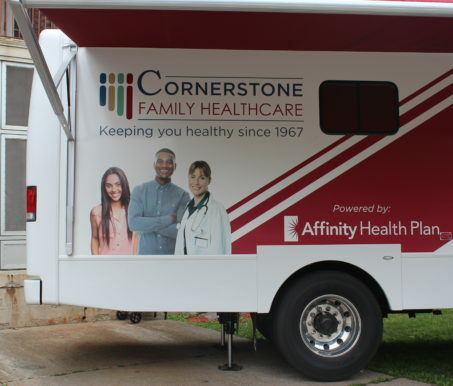 Our Mobile Health Van visits various locations throughout Newburgh, Middletown and Port Jervis. To view the schedule for the Hudson Valley, please click here. To view the schedule for Binghamton, please click here.